This waterfront resort is set on a west coast island that is world-renowned for its shelling beaches. 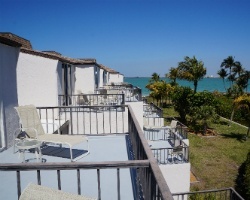 Some units have a balcony facing San Carlos Bay. 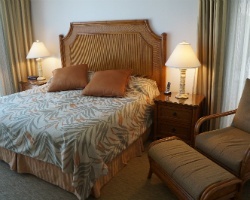 *Lighthouse Resort and Club* is surrounded by nature trails and wildlife preserves. Resort amenities include tennis courts, swimming pool, shuffleboard, basketball, horseshoes, picnic areas, bicycles, and hot tub. Relax just steps from the resort on a white sand beach! Buyer May Receive A Title Fee Credit, Inquire For Details! 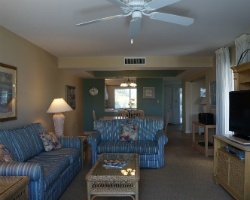 Resort is set on a beautiful white sand beach! Buyer May Receive A Title Fee Credit, Inquire For Details!